Find local shops in your area. 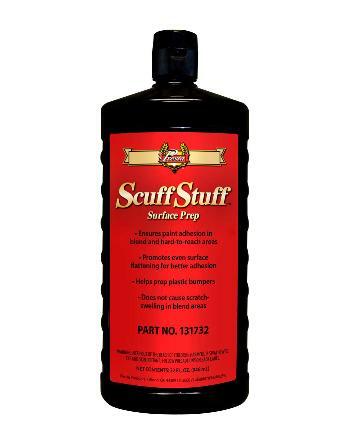 Scuff Stuff® is a high-performance scuffing agent that enhances paint adhesion by ensuring cleanliness and consistent surface profiling. 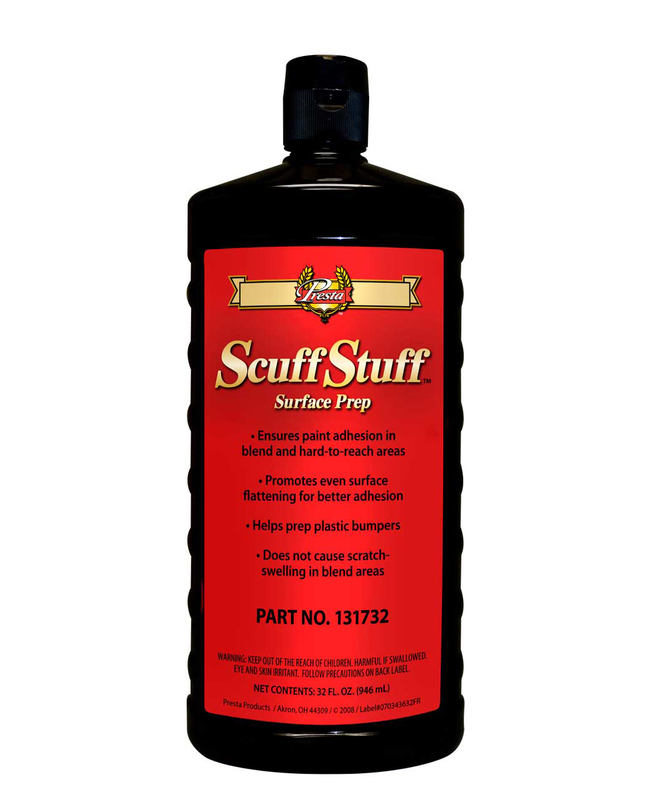 As an industry trusted product for cleaning and abrading plastic bumpers as well as preparing blend and hard-to-reach areas, Scuff Stuff offers superior workability and rinses off easily and cleanly with water. 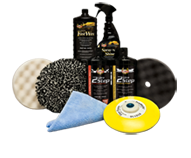 Product is available in larger sizes, Click here to find a jobber in your area.